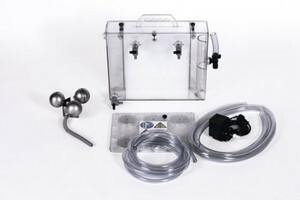 Get top quality coolant systems and accessories. 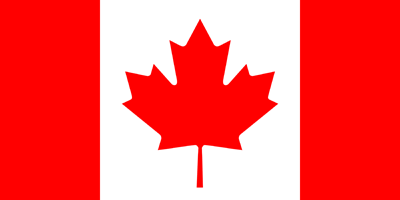 Contact us today to place an order or call 1-800-498-8773. For high pressure machine coolant systems, we have partnered with a great manufacturer, Chipblaster. Through our strong partnership as a Master Fluid Solutions distributor, we provide the complete solution for your coolant system, as Chipblaster recommends Master Fluid Solutions over all other brands for use in their equipment. 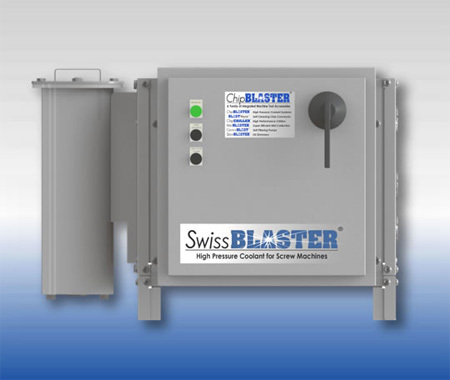 Chipblaster manufactures high pressure coolant systems, mist collection systems, coolant chillers, coolant filtration and self cleaning conveyors. 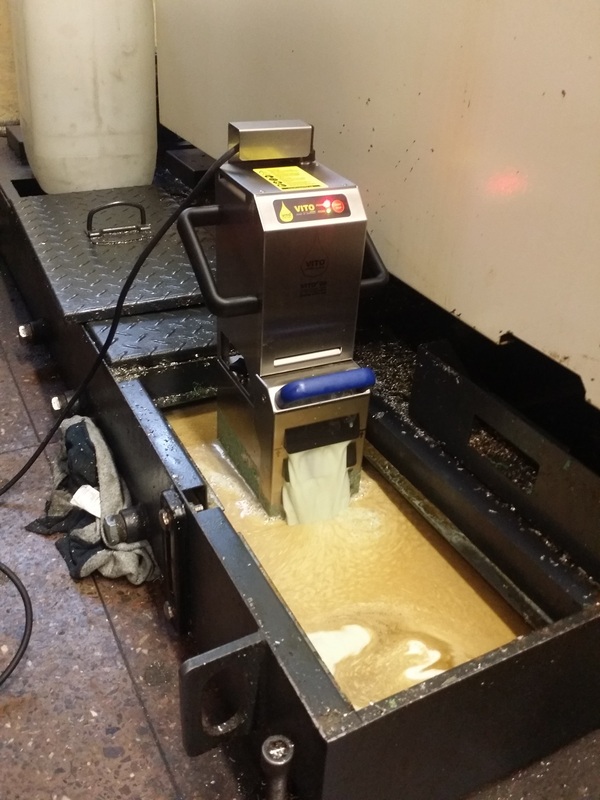 For automatic coolant metering and mixing, we supply the Eriez Unimix XL. It allows for pinpoint accuracy achieved through its innovative design. 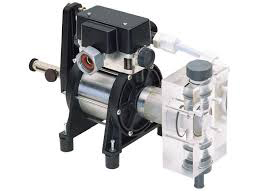 With a positive displacement proportioning pump, it’s able to provide accurate measurements and dispense coolant at concentrated amounts that are user set. Easy to install and configure, the Eriez Unimix XL is ready to service your production, saving you time and resources in your production line. Dosatron’s Coolant Mixing Systems are the answer to all your coolant management needs. At Rotem, we are proud to provide Dosatron Chemical Metering Pumps, including the popular D14MZ10. 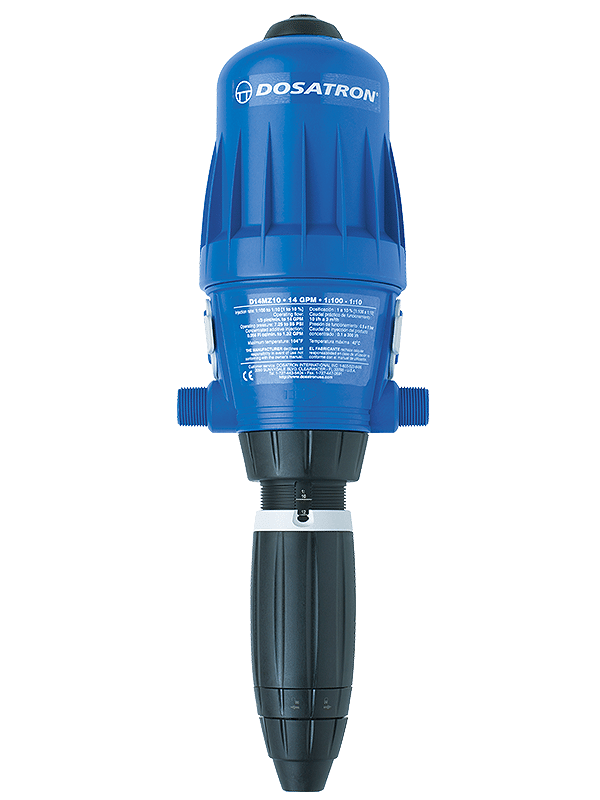 Dosatron pumps are easy to install and require no external power source. The pumps compensate for flow and pressure changes because they are water powered. Get repeatable and predictable results with flexible dosage rats when needed. 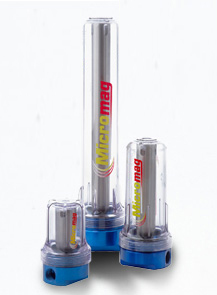 From Eclipse comes the innovative and convenient Micromag coolant filtration system that we distribute for Ontario. Using radial flow channels it filters fluid through the micro system, attracting contaminants with its magnetic core. It removes 100% of ferrous contaminants, with different models capable of moving larger kgs at higher pressures. 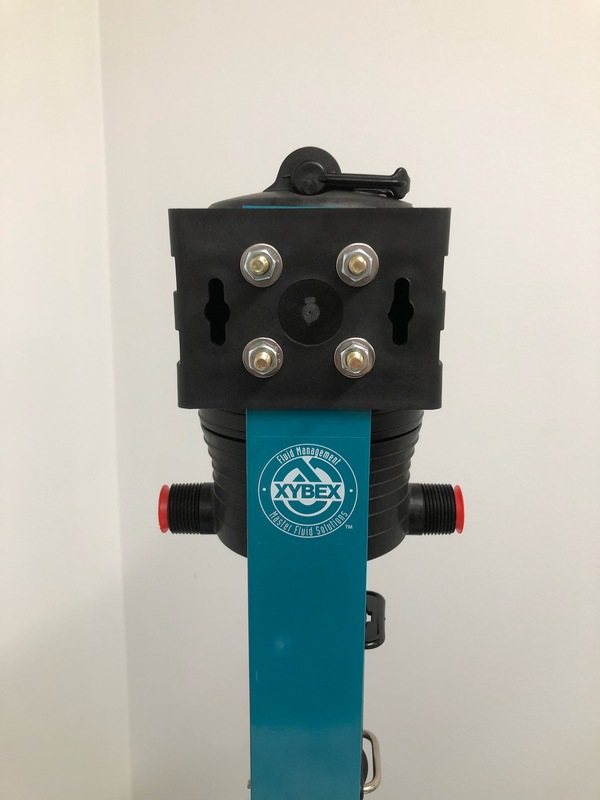 Easy to remove, clean and install, this filter will save your business money and time over costly and out-dated traditional filtration systems. 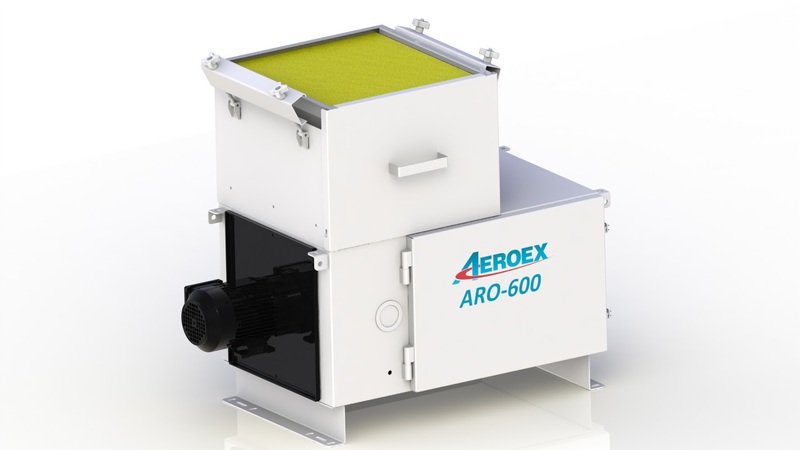 The ARO multi-stage oil mist collectors separate mist in progressive stages reducing the potential of plugging. 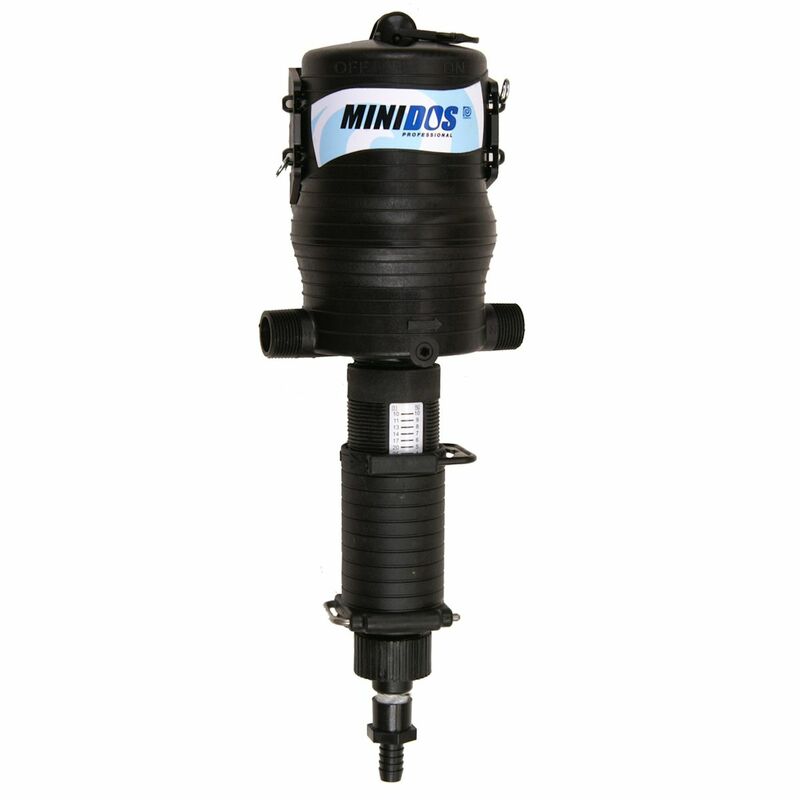 Filters are depth loading and designed to drain, suitable for 24/7 operation. The NexJen C-Thru Separator is the next generation of oil separators. Rotem carries a compact coalescer that can access even the most difficult to reach sumps due to it’s unique magnetic mounting. 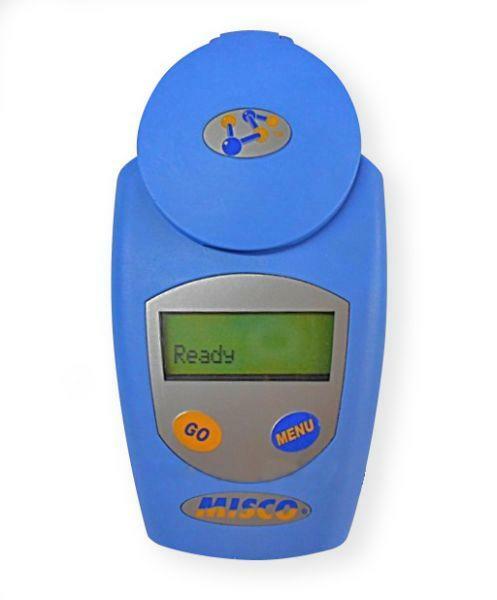 The MISCO PA201 digital Brix refractometer is a valuable instrument for determining metalworking fluids concentration. In other industries, it is also used to determine the sugar content in fruits, vegetables, juices, beverages, and in wine and beer making. Range 0 to 56 Brix, Resolution 0.1%, Precision +/-0.1%. Reduce unnecessary maintenance and save money! View the demo here.